Facundo Roldan, who was born on May 12, 2013, has two older siblings. 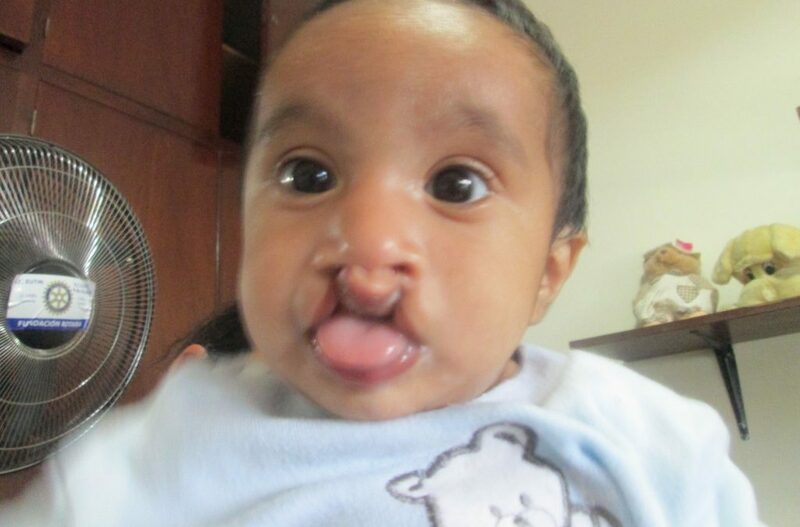 His mother, Johana Roldan, said that she had no idea her child had a complete bilateral cleft until after his birth. Despite doing pre-natal tests, it was never detected. Her aunt also was cleft-affected and assists her with caring for the baby. However, she didn’t receive feeding advice so her baby had a hard time keeping weight on. 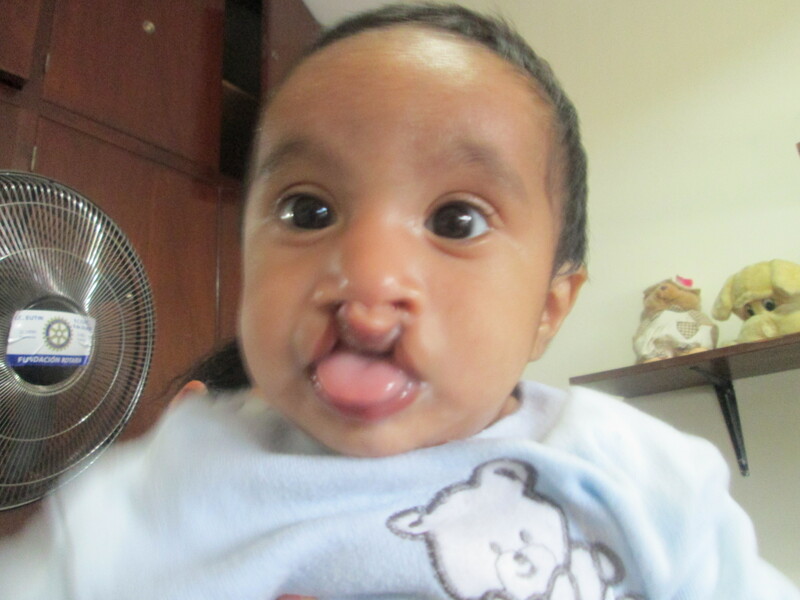 She is now receiving nutritional feeding support at Fundacion GAVINA in Argentina ahead of Facundo’s surgeries.